Guns Save Life's website has been hacked. We're working to identify the corrupted files and to banish them from our server. Please be patient as we work to fix this issue. Culprits? Well, the timing is certainly suspicious. This entry was posted on April 10, 2019 at 11:07 am and is filed under Blog. You can follow any responses to this entry through the RSS 2.0 feed. 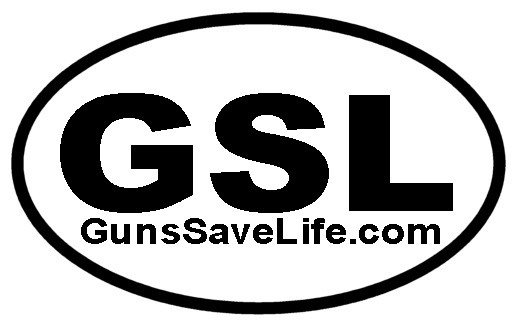 2 Responses to Guns Save Life Website Hacked. Please be patient while we clean things up. Its always the same, cant counter the argument, so they silence those they disagree with. Must be doing something right. Keep at it!